5oz. 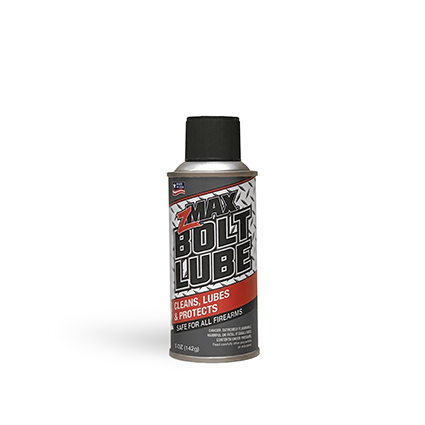 Same great zMAX Bolt Lube formula in an aerosol can. Does not gum up. 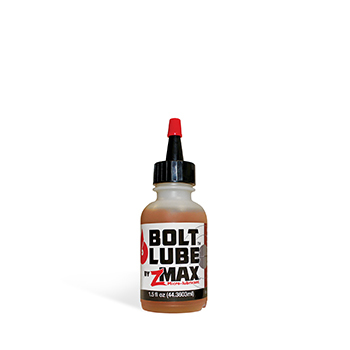 Cleans, lubes and protects. Safe for use on all firearms. Make sure firearm is clear and unloaded. 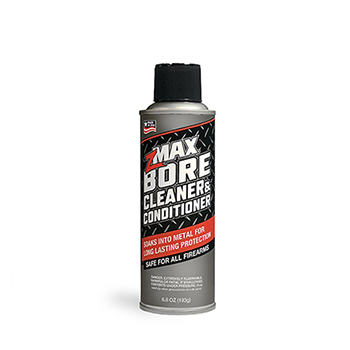 Spray on, wipe clean. Use often for optimal protection.